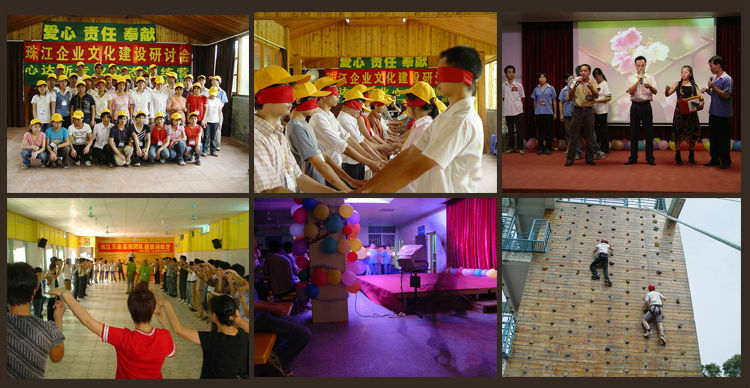 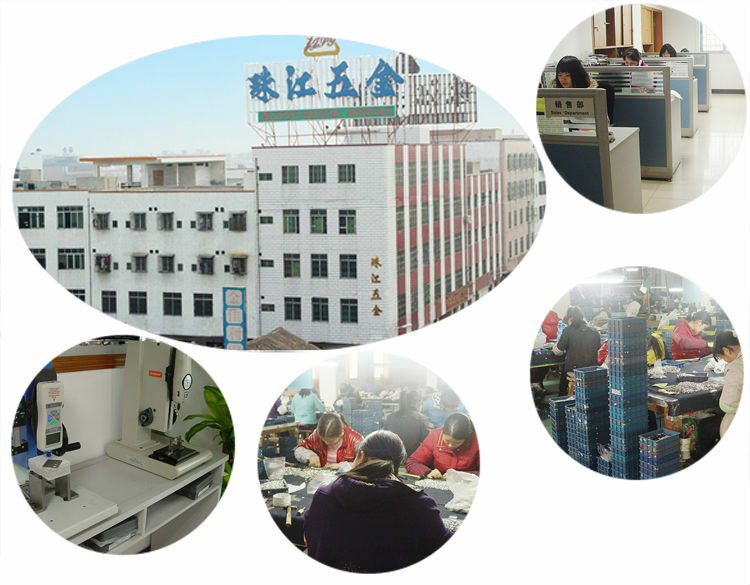 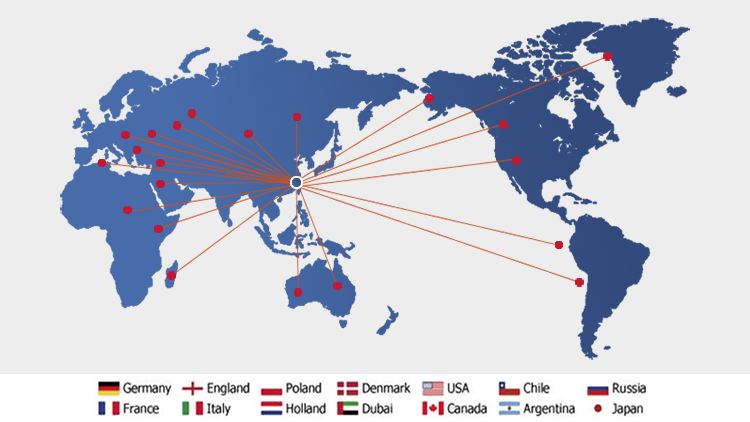 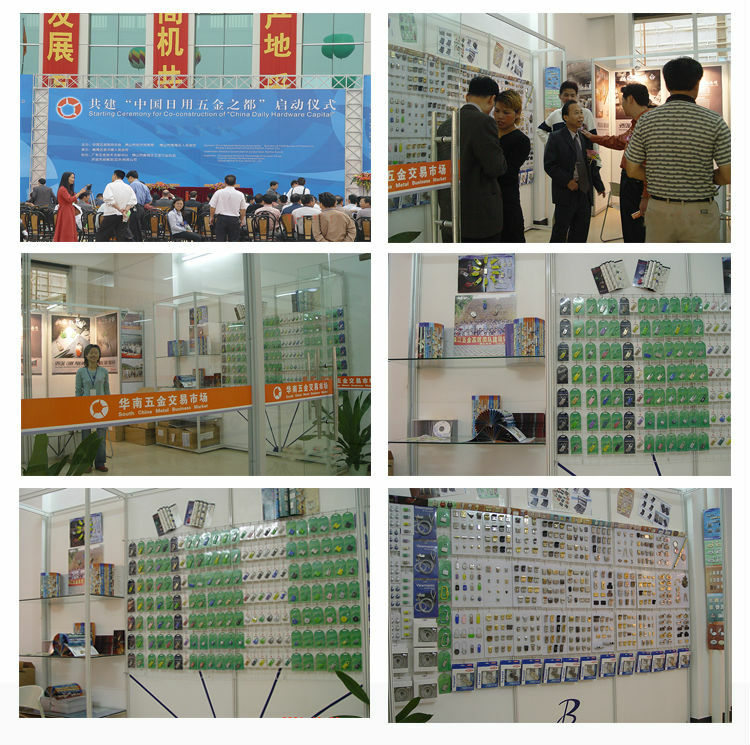 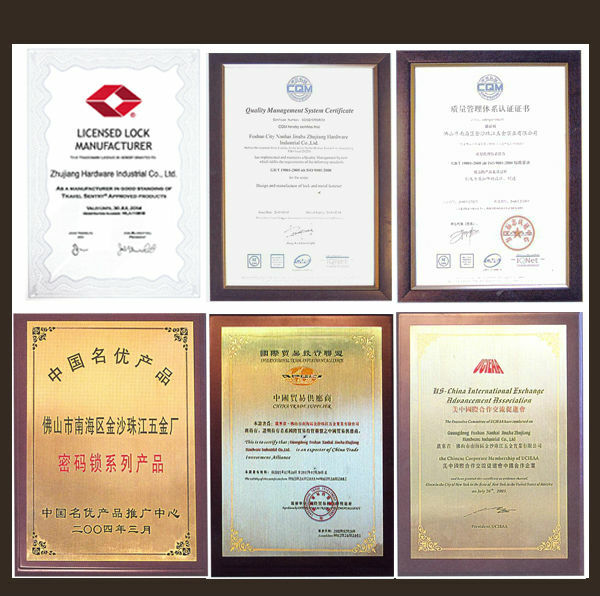 Zhujiang Hardware --Since 1983--Your most trust worhty business partner! 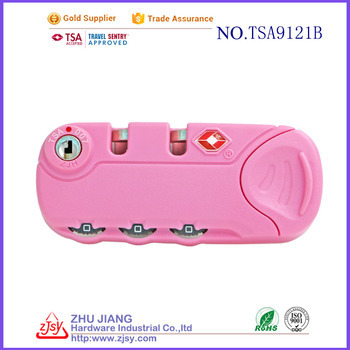 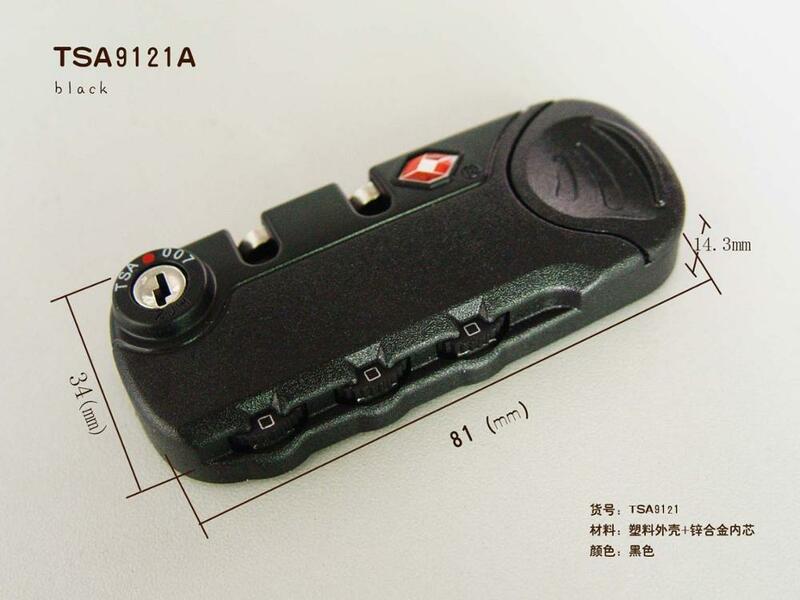 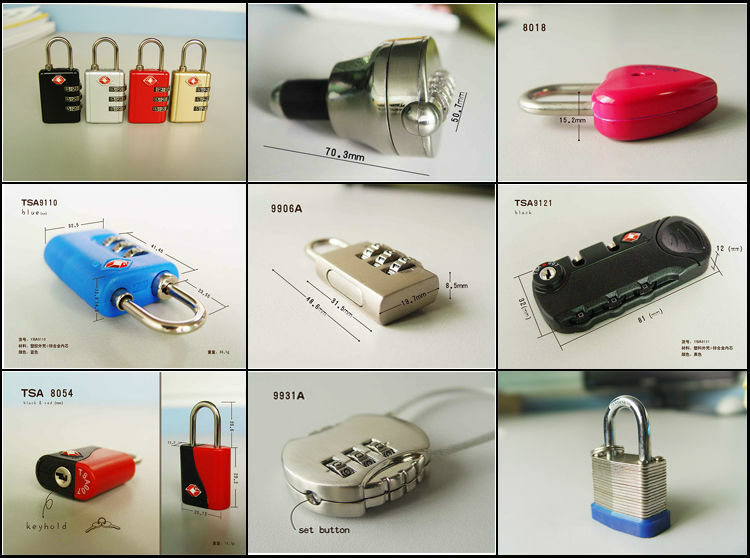 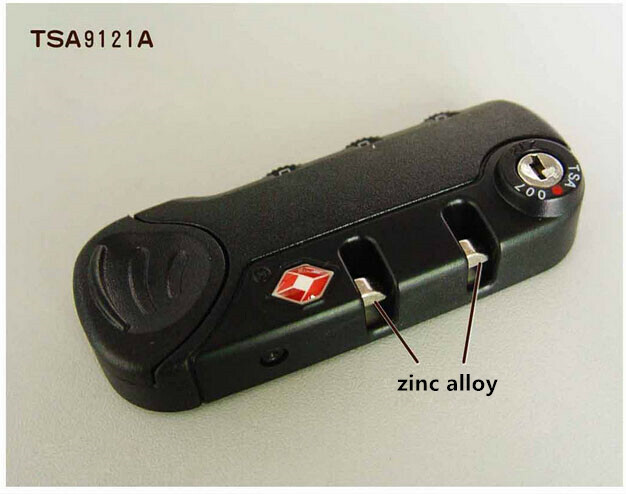 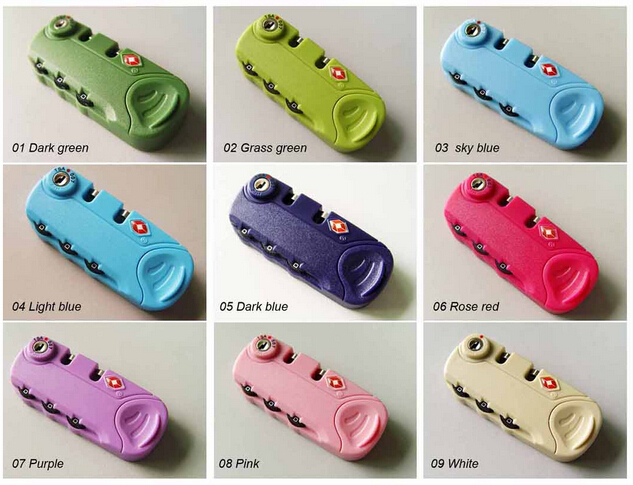 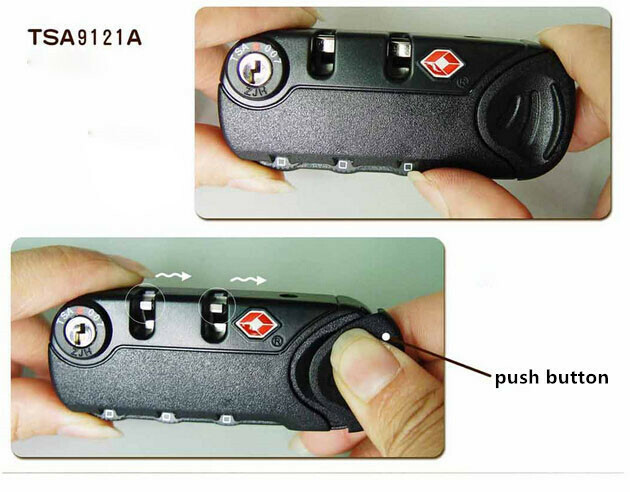 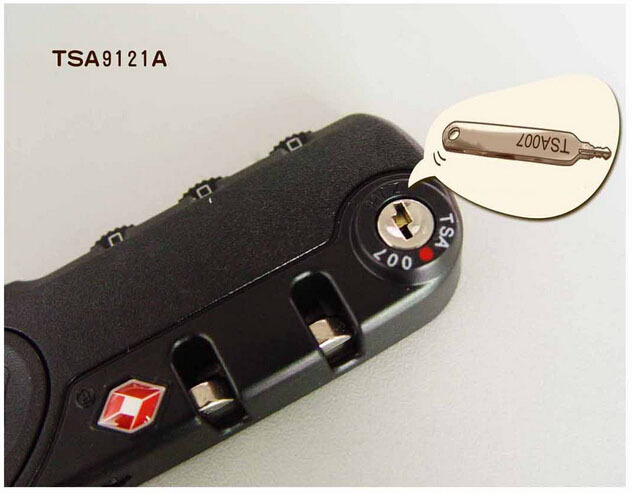 The directly Manufacturer for TSA locks, combination lock, bag locks, case locks, lock box ect. 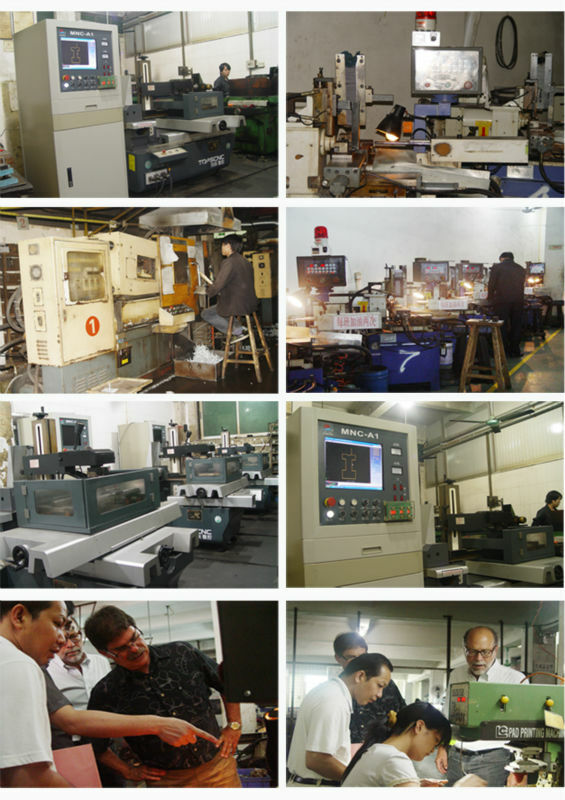 After 27 years development and research , it has possessed professional R&D team, skilled mould making technic , advanced production machine ,and a good market all around the world, such as Europe , American , Middle East , Taiwan and so on .